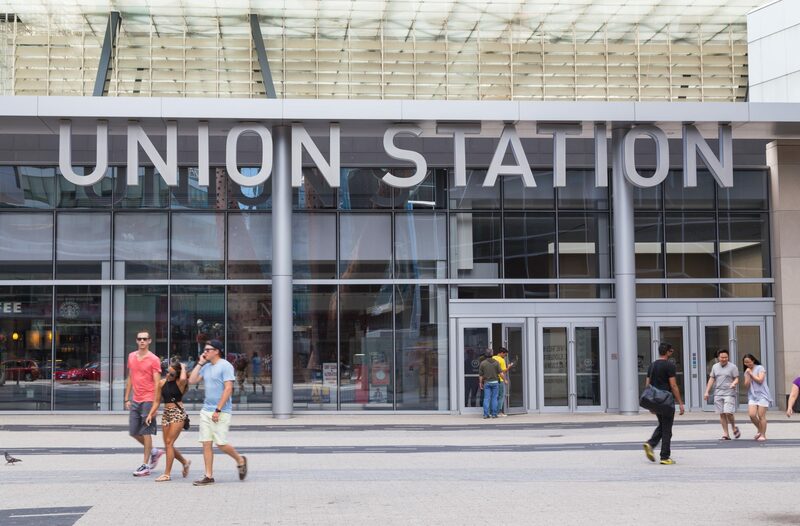 Two prequalified consortiums have been asked to make proposals for the Toronto Union station enhancement scheme. EllisDon Infrastructure Transit (EllisDon Civil, AECOM Canada and EllisDon Capital) and Graham Construction Rail Solutions (Graham Construction & Engineering, RJC Engineers and Graham Capital Partners) have been issued a request for proposals (RFP) from Infrastructure Ontario (IO) and Metrolinx as to how they will design, build and finance the capacity-boosting project. 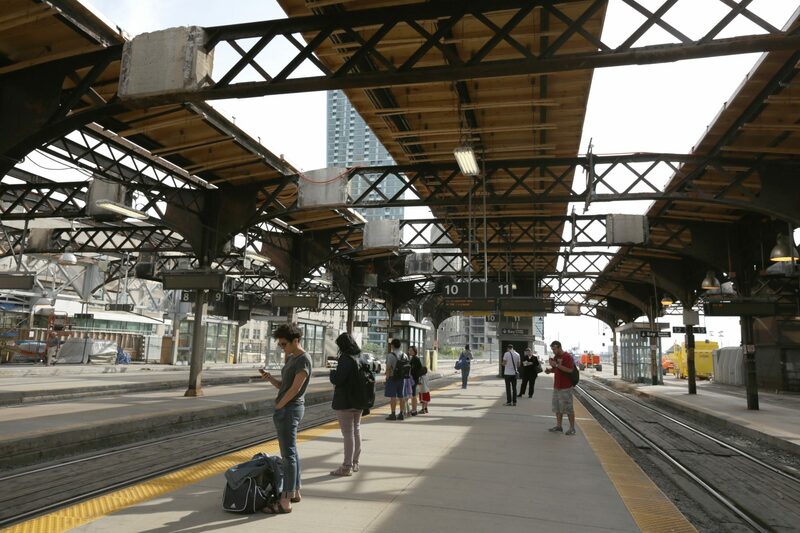 Infrastructure upgrades are required to help accommodate increased capacity at the station as part of the planned expansion of GO Transit rail service. 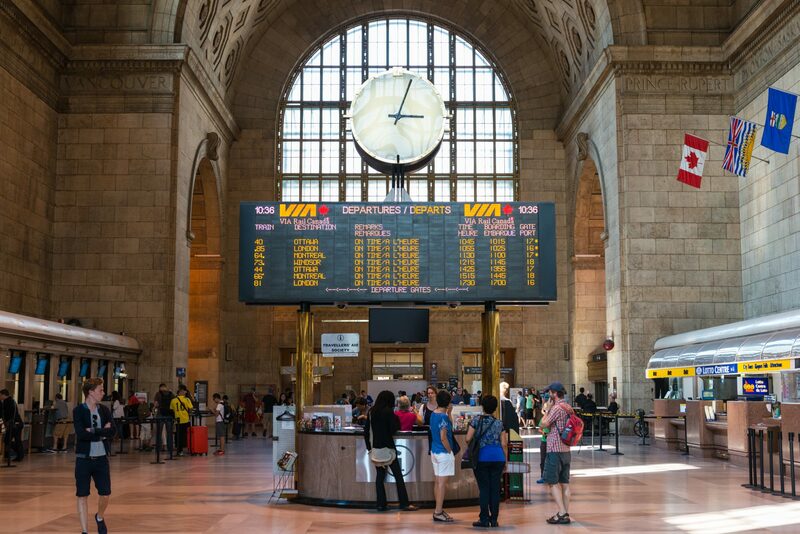 Once submissions are received, IO and Metrolinx will evaluate the proposals, select a preferred bidder and negotiate a final contract. A successful bidder is expected to be announced in winter 2018. Development of a new contiguous concourse area below, extending from York to Bay Street, providing an east-west functionality through the station. Ontario transport minister Kathryn McGarry said: “We are connecting communities by investing in Union station, a world-class transit hub.